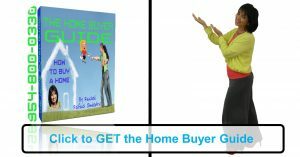 Download the Home Buyer Guide now and get familiarized with what To Do, and what Not To Do. Documents required vary from loan to loan, but generally the following are required on all loans to start your Pre-Approval process. We look forward to helping you buy and finance your new home like we did hundreds of clients. See our Testimonials here.